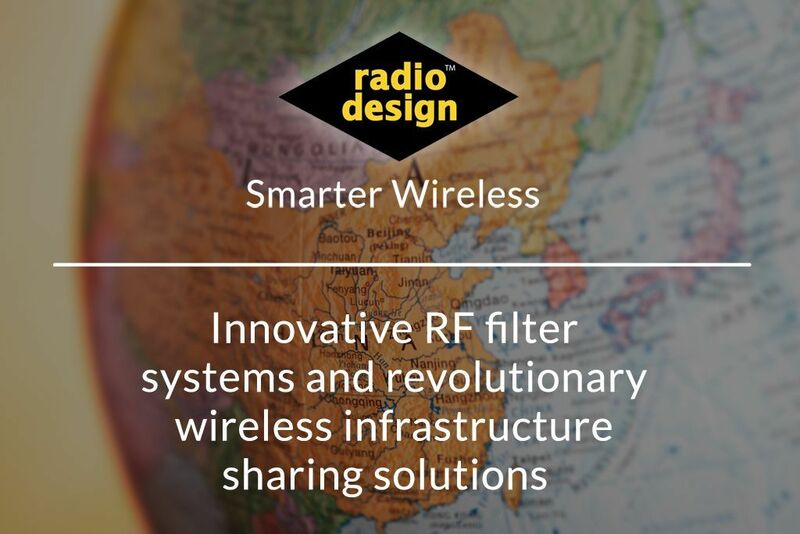 Radio Design is an award-winning market leader in the provision of wireless infrastructure sharing solutions and RF filter systems. 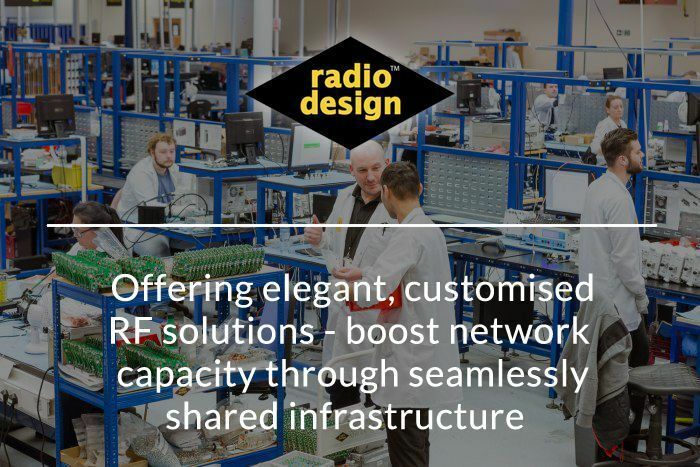 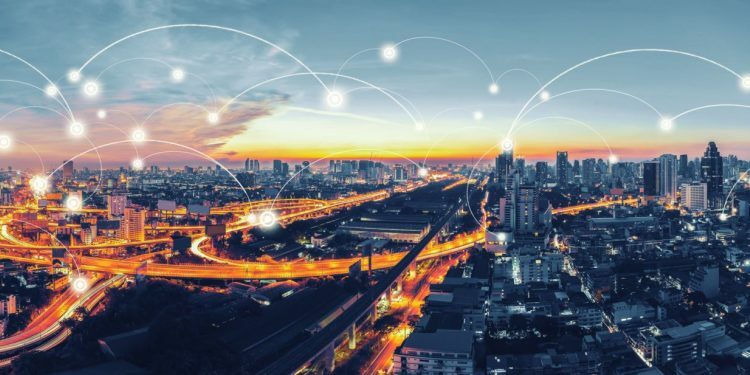 With nearly 500 years of combined leading-edge RF design, development and volume-manufacturing experience, Radio Design’s pioneering team offers OEMs, operators and infrastructure companies the easiest, fastest and lowest-cost ways to roll out their networks. 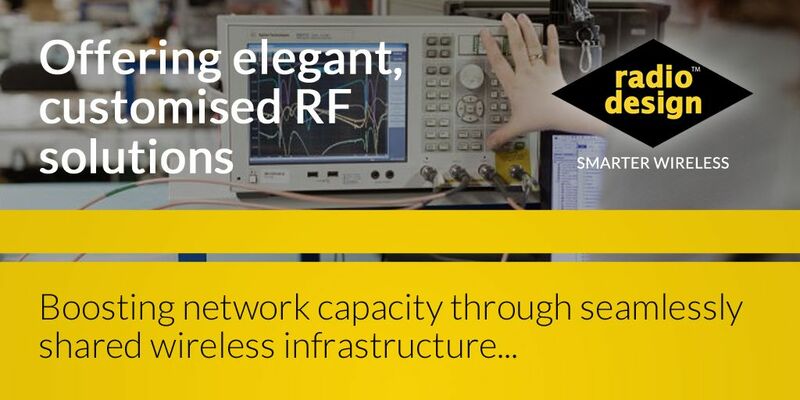 Offering an extensive product portfolio, including network-sharing filter combiners, interference mitigation filters, technology-sharing filter combiners and coverage/capacity enhancement solutions, Radio Design works alongside its network operator partners to help them roll out new networks faster, make their existing networks perform better and enable them to run all their networks at the lowest possible cost. 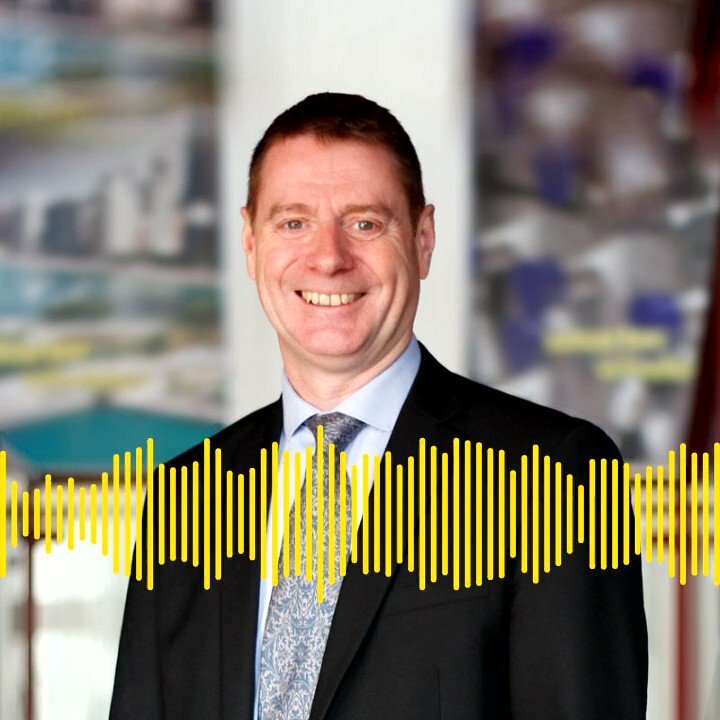 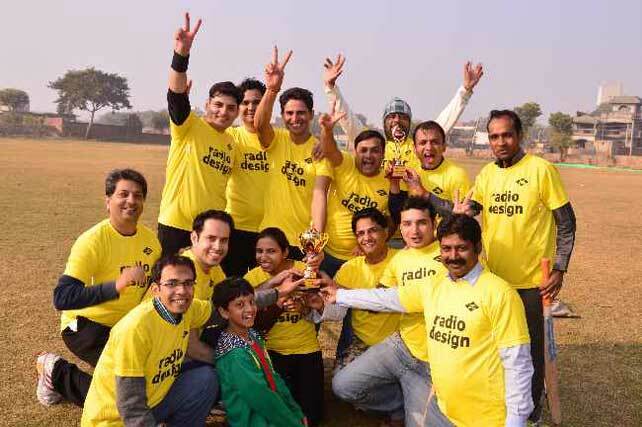 Radio Design can call upon industry-leading talent and experience in all departments, a unique blend of entrepreneurial spirit, pioneering engineering skills and professional project/operations management. 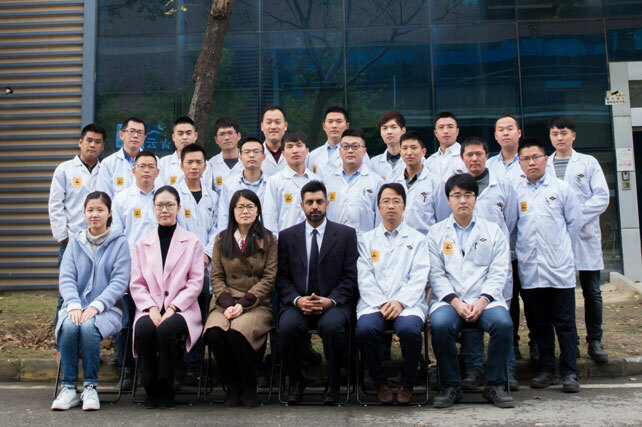 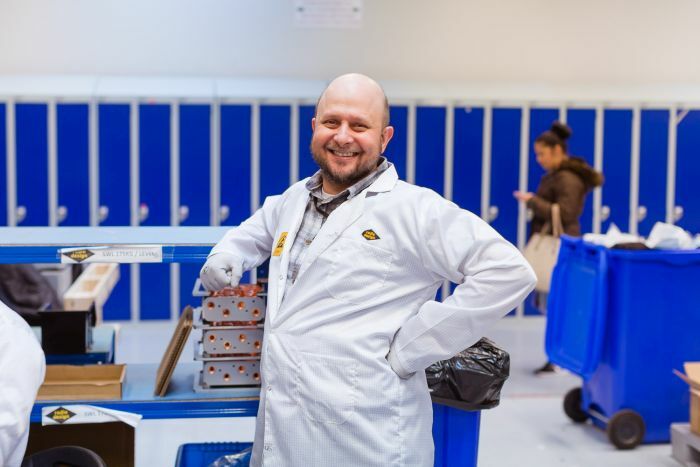 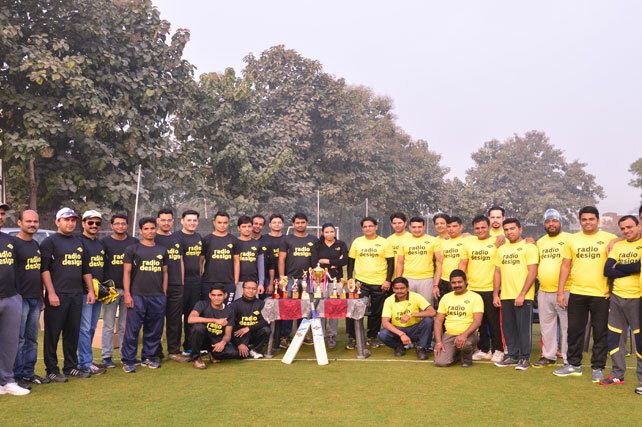 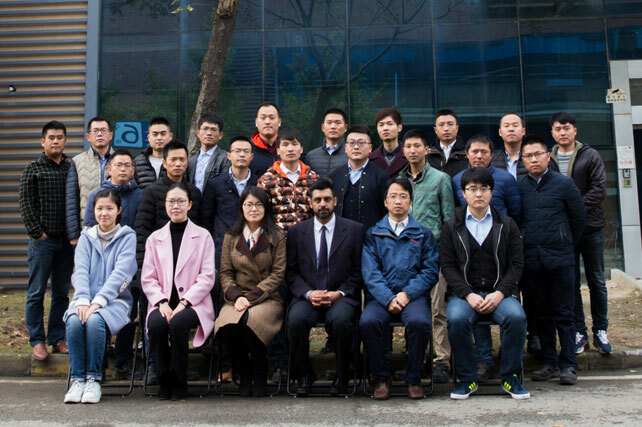 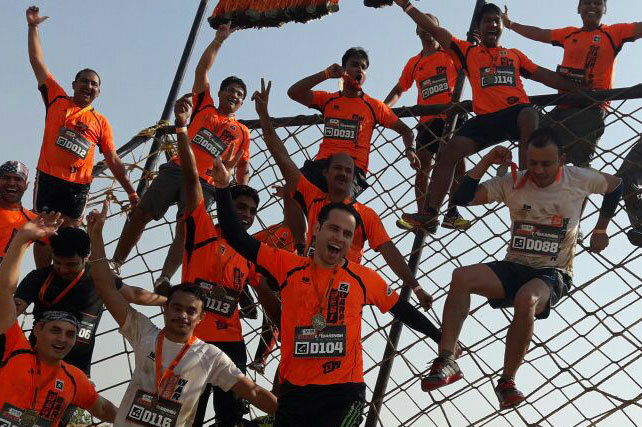 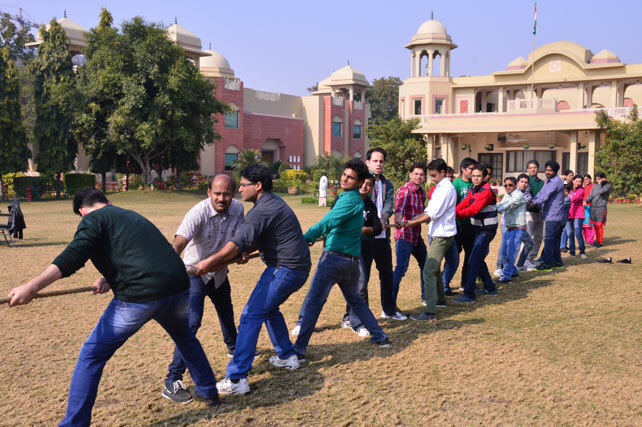 The company’s success has been founded upon listening closely to customers’ detailed requirements, working hand-in-hand with them to develop unique customised technical solutions and realising joint opportunities by rapidly implementing innovative volume manufacturing techniques and delivering on schedule. 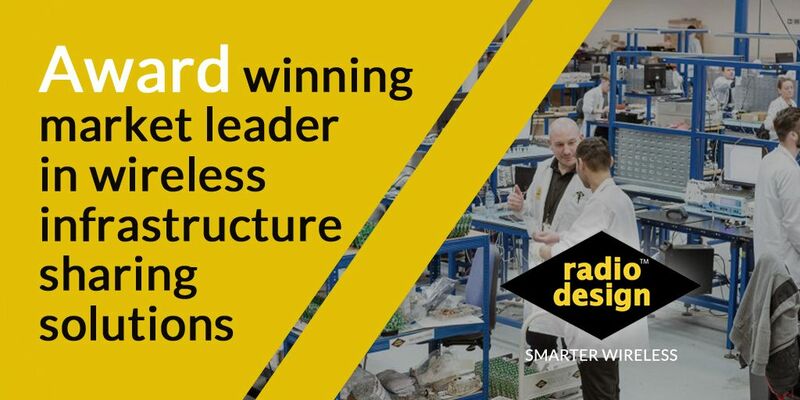 This combination of design expertise, project management skills, and a certified ISO9001 management system guarantees the building of strong customer relationships and effective deployment of rapidly expanding wireless communications systems. 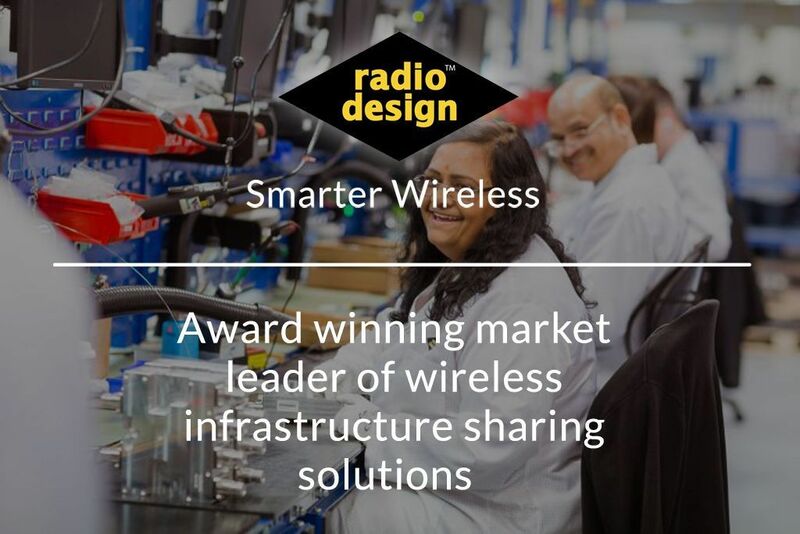 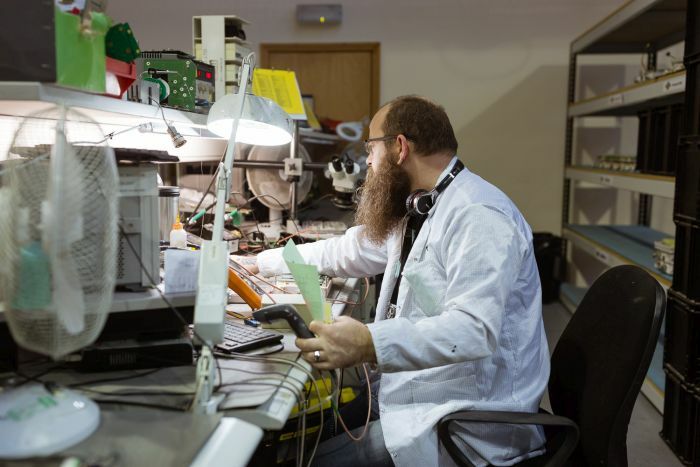 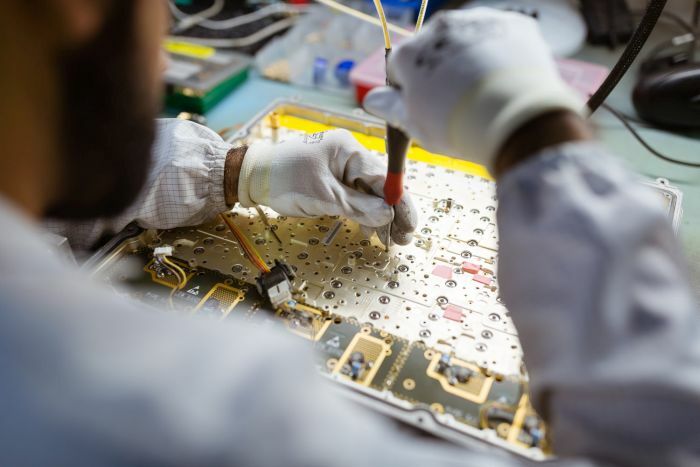 In addition, Radio Design’s Hardware Services division is dedicated to providing a world class repair service for both OEMs and network operators, offering responsive international support, fast flexible turnaround times, reverse engineering expertise and reduced logistics costs. 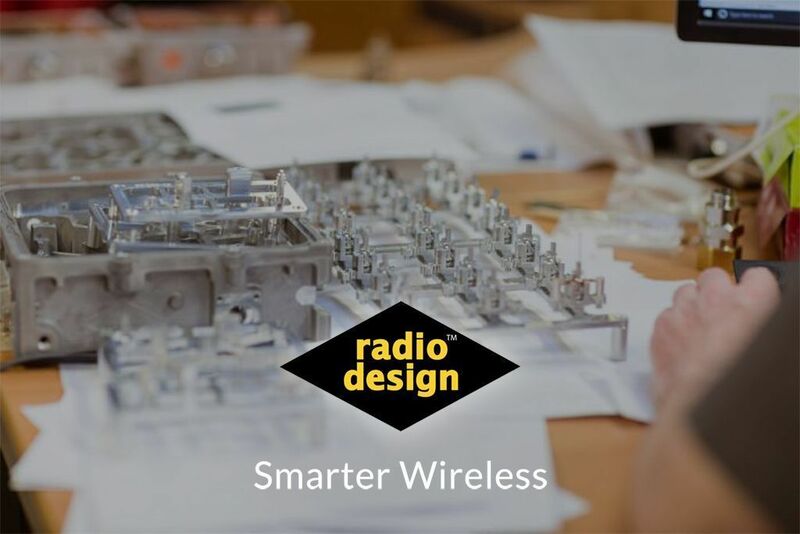 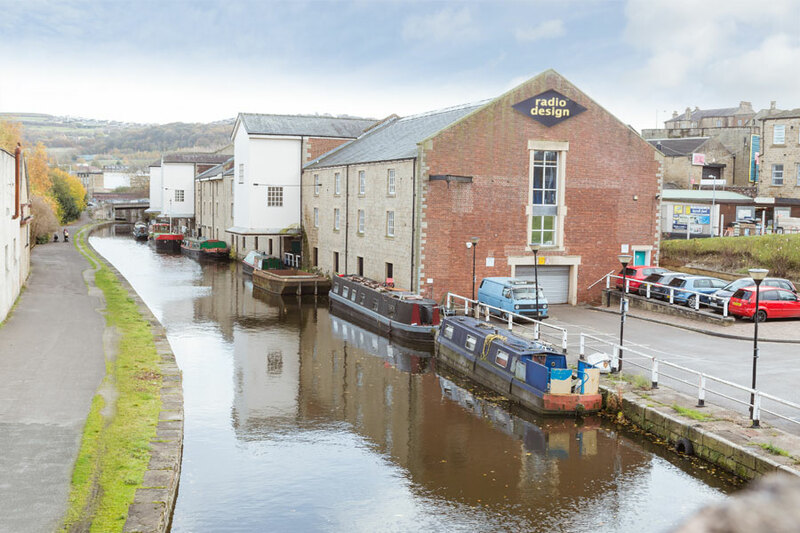 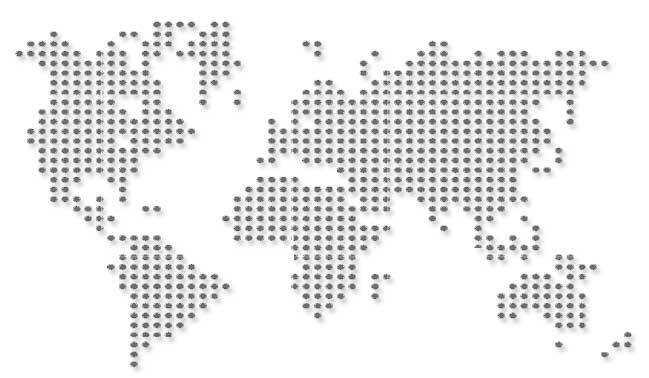 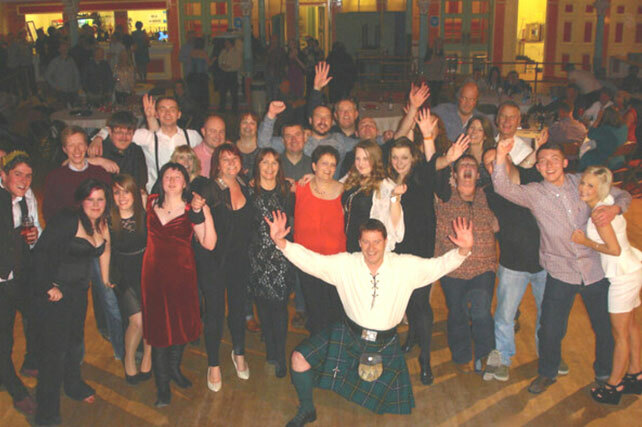 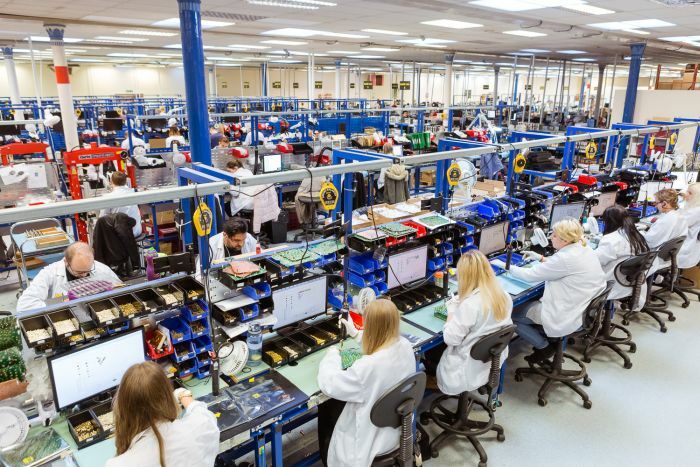 Radio Design’s headquarters are based in Saltaire/Shipley, close to Leeds, and the company has already established a worldwide footprint, with additional facilities in the UK, India, Finland and China, to support its international network of operator/OEM partners.